In the spring of 2012, Matthew Howland quit his job, sold his car, and with enough money to pay three months rent, founded Youth Combine. As a public school teacher, Matthew founded Youth Combine as a 501(c)(3) organization with a firm belief that providing health and education services to youth should be a community effort, not a business opportunity. The idea for Youth Combine came in 2011 from Matthew's principal. Matthew developed the vision and launched the program. 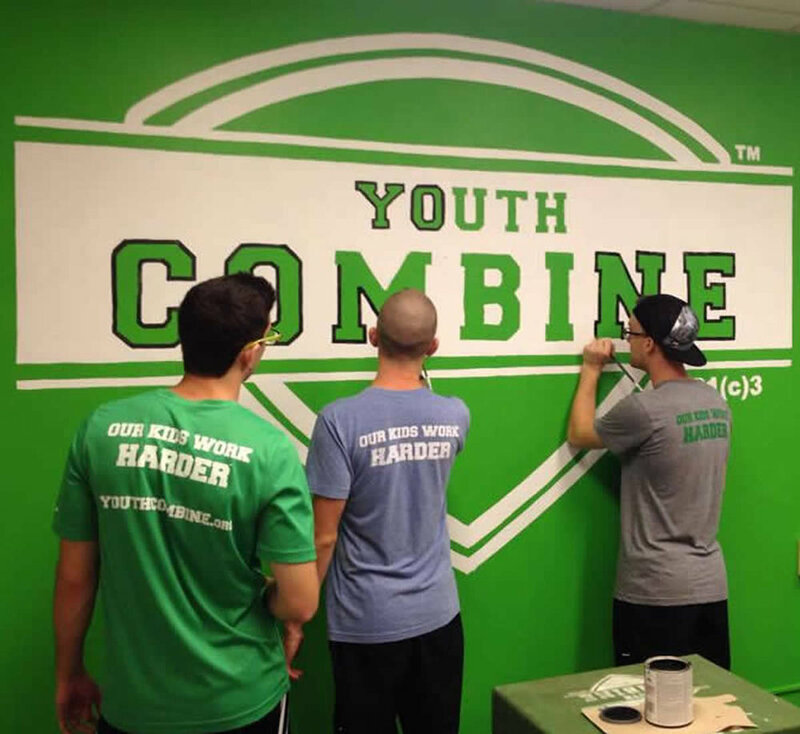 In February of 2012, after experiencing overwhelming success and community support, Youth Combine was born. Since its founding, Youth Combine has provided health and education services to thousands of youth, connecting them with hundreds of mentors and community leaders. In the years since, Youth Combine has operated year-round programming at schools and parks and summer-time youth educational academies at universities. We’re a group of individuals who firmly believe that youth are the future. We believe that youth have extraordinary capacity that if cultivated and invested in, will result in generations of confident, creative, and compassionate critical thinkers and problem solvers. Our mentors are college aged changemakers who take a proactive approach to improving global conditions by investing their time mentoring our youth. Like a miniature ecosystem, college aged mentors can share their life experiences, passions, and inspiring ideas with younger members of their generation, cultivating empowered youth that will change the world.